Le Menhir is a one man post-metal band from the UK and this is his debut release. 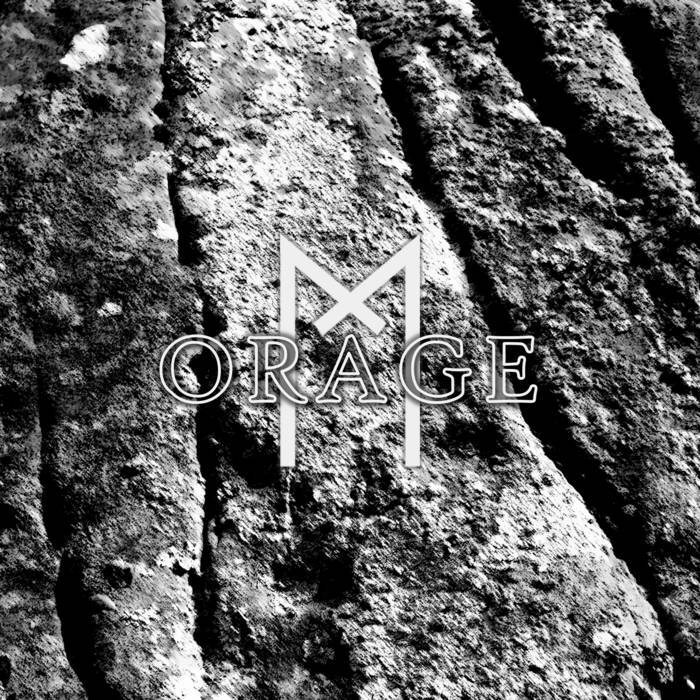 Consisting of a single track, Orage is a tentative, experimental first step into the world by this new project. Despite this, Orage is well-formed and shows a lot of promise. The song is atmospheric and starts by instantly projecting a post-metal mood revolving around building riffs and textured drumming. When the vocals appear they’re not what I was expecting; instead of the usual post-metal shouting, we get some well-performed clean singing that has more in common with a traditional doom metal band along the lines of Pallbearer or 40 Watt Sun. The singer’s voice is mournful and despondent, and adds a different flavour to the song when taken with the rest of the music. Light and shade is used well, with both lighter and heavier parts having an almost equal say in the song’s direction. The aforementioned vocals work really well with the music, and the combination of traditional doom metal melody and feel mixed with a more contemporary post-metal musical base, works really well. If you were ever wondering what a cross between Pallbearer and Year of No Light would sound like, then this is a good place to start. I really liked his, and would definitely like to hear more in the future. This entry was posted in Doom and tagged 40 Watt Sun, Doom, Le Menhir, Metal, Pallbearer, Post-Metal, Traditional Doom Metal, Year Of No Light. Bookmark the permalink.